We are very lucky to have joined a brilliant company in Xenca. Their fantastic products are proving a major hit with many of our customers. On our recent tours, people took great interest in the nutrition range, the wonderful supplements like five a day+ and collagen, but also the natural skin care and organic makeup as well. People were also looking at the incredible business opportunity that Xenca offer, which is the best one we have ever seen. 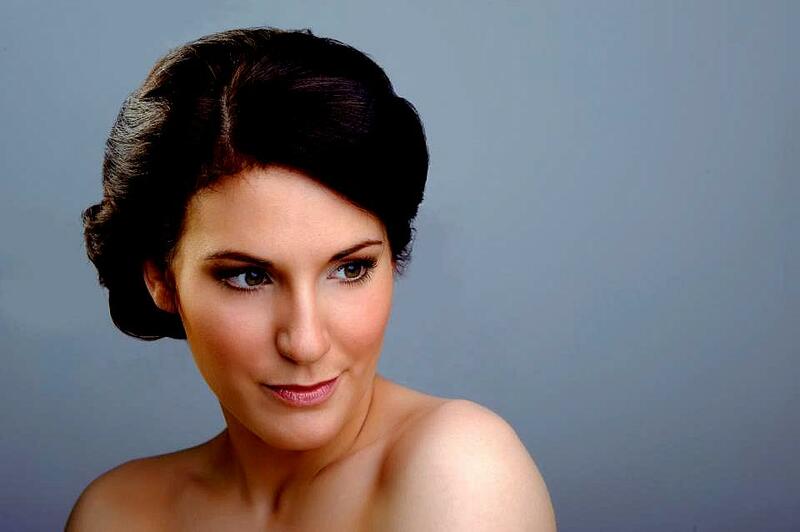 One lady in Maidstone has now signed up to do a new part of the business, called the Natural Beauty Experience by Xenca, which is based around demonstrating the Skin Care and Makeup to people. What many people have named ‘The Beauty Business in a Box’, as everything you need to know about how to do it is in the box that you get when you join this part of the business. It is so easy to do and can be done by pretty much anyone really. 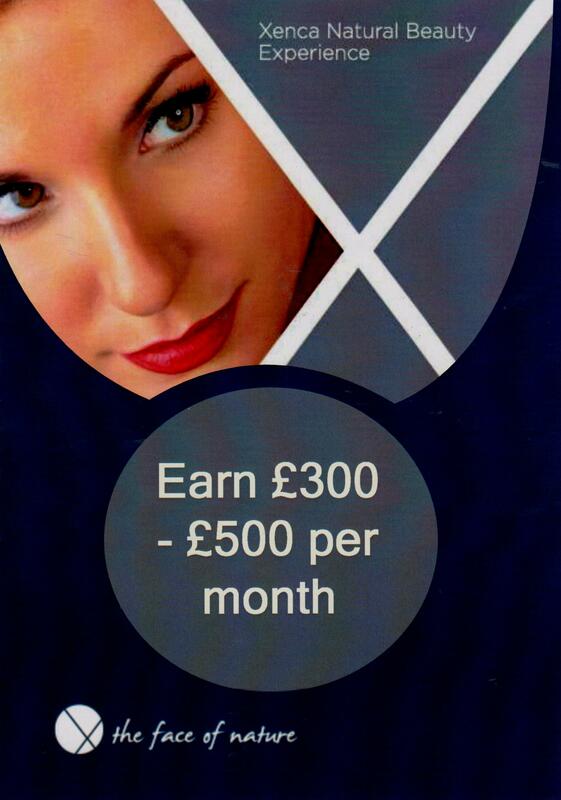 Xenca have designed this as a very simple and effective way of making money, £300 – £500 a month part-time, though some people will be earning a lot more than that we can guarantee. However unlike any other previous demonstrations, or ‘home party plan’ type systems, Xenca has put together something very different here. (This is much more than what people would think of as ‘party plan’). If you want to know more about this as a part of the overall Xenca business opportunity, please contact us and we can explain it to you in more detail? The Natural Beauty Experience by Xenca has been created to show the public a whole new set of exciting, safe and stunningly effective beauty products which are exceptionally good value as well, but in a relaxed and fun atmosphere. Xenca want people who would like to earn extra money, demonstrating their beauty products, on a part or full time basis, with a small outlay to start. This can be done by anyone over 18, including such people as single mums, people on benefits, disabled people, beauticians, hairdressers etc., in fact can do it really. If you know anyone that wants to earn some extra money, from ‘pin money’ to a life changing income, we would like to speak to them? There are many ways of earning more income with Xenca, all of which anyone can do, as long as they are over 18. The beauty product demonstrations are going to be a fabulous way of earning an income for many people though we are positive. So if you, or anyone that you know in the UK, wants to earn some extra money, we would like to have a friendly chat about that? Below is a bit of information regarding the Natural Beauty Experience by Xenca system, and a bit about the beauty products, hopefully it is easy to see the potential of it as a business idea. Though there are many other ways of making money from Xenca, as they do so many product ranges such as pet care, so vets could sell those for example. We sell the five a day+ and collagen as our two main products, so people could do that as well. Therefore the beauty products are just one part of the overall business opportunity, however they are going to be a massive part of it soon from a sales point of view. There is no other opportunity like Xenca around anywhere in the world, it is unique. If someone wants to know more about how it all works, please just get them to contact us. The amazing new British company Xenca launched their stunning beauty product ranges called ‘Eternity’ Natural Skin Care and ‘Perfection’ Organic Makeup in 2013. This exciting, unique skin care and makeup is going to take the world by storm just wait and see. Xenca’s Eternity natural botanical skin care (Made exclusively for Xenca in Scotland) and their Perfection organic makeup (Made exclusively for Xenca in Milan) are produced using the highest quality ingredients and have no nasties in them. Incredibly many beauty products contain such things as parabens, petrochemicals, solvents, phthalates and many other things which don’t belong on, or in, the human body. (Remember skin absorbs what is put on it). Do you know what’s in your beauty products? So if you want safe, natural, stunningly effective beauty products at affordable prices, why not check out the amazing beauty products by Xenca? Talking of prices, it is often worth comparing the cost per gram of Xenca’s products to other companies who sell beauty products, such as; Living Nature, Dr Hauschka, Green People, Juice Beauty, Origins, Aveda, Jane Iredale, Bare Minerals, Vapour, Bella Pierre, Borlind, Ilia Beauty, Inika, Nvey Eco or the Organic Pharmacy. Also many of the ingredients in these brands are not as high a quality as Xenca’s are. What price are you paying for, and what is in, your beauty products? 1. You can earn lots of free products! 2. You have a good excuse to get your friends together. 3. You can avoid traffic, crowded stores and long queues. 4. You get to have fun. 5. You can inform other people of the benefits of good skincare/makeup. 6. You get to learn product tips you would never find out about from just a catalogue. 7. You can make a new circle of friends through existing friends. 8. You get the chance to try-before-you-buy. 9. You can have a mini-makeover. 10. You get to shop in the safety and comfort of your own home. 1. They have a great night out. 2. They can avoid traffic, crowded stores and long queues. 3. They get to have fun. 4. They can understand the benefits of good skincare/makeup. 5. They get to learn product tips they would never find out about from just a catalogue. 6. They can make a new circle of friends through existing friends bringing guests. 7. They get the chance to try-before-they-buy. 8. They can have a mini-makeover. 9. They get to shop in the safety and comfort of your home. 10. They get the chance to host their own event and earn some freebies too! If someone wants to book a Natural Beauty Experience by Xenca, to see and feel the products ‘up close and personal’, please get in contact with us and we can explain how that can be done. As a thank you to the hostess, or host, they will receive 15% commission (Redeemable against any of the Xenca products not just the beauty ranges) on all sales generated before, during or after the event or home party. In effect, this is a good way for the hostess, or host, getting some fantastic free products for themselves, as these parties can generate a surprising amount of sales and therefore lots of free products. 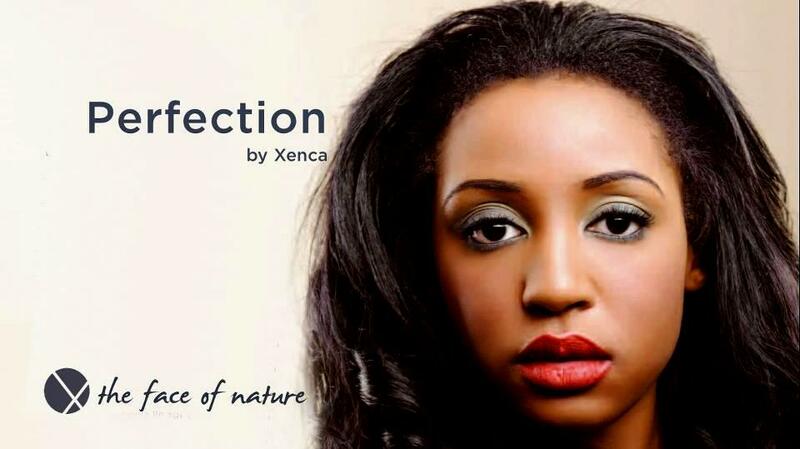 Look out everyone, because ‘The Natural Beauty Experience by Xenca’ is here. This entry was posted in beauty, Beauty products, Xenca Beauty products, Xenca Business Opportunity. Bookmark the permalink.